Diego Rivera's Detroit Industry mural at the Detroit Institute of Arts was designated a National Historic Landmark on Wednesday by U.S. Interior Secretary Sally Jewell. The designation places the iconic mural by the Mexican master on a list of more than 2,500 sites across the U.S. recognized "as places that possess exceptional value and quality in illustrating or interpreting the heritage of the United States," the National Park Service said in a news release Wednesday. Rivera, who died in 1957, executed the murals depicting the city of Detroit's manufacturing base and labor force on the four walls of the DIA's Garden Court between July 1932 and March 1933. "Considered by many scholars to be Rivera's greatest extant work in the United States, Detroit Industry is an exemplary representation of the introduction and emergence of mural art in the United States between the Depression and World War II," the National Park Service said in its release. 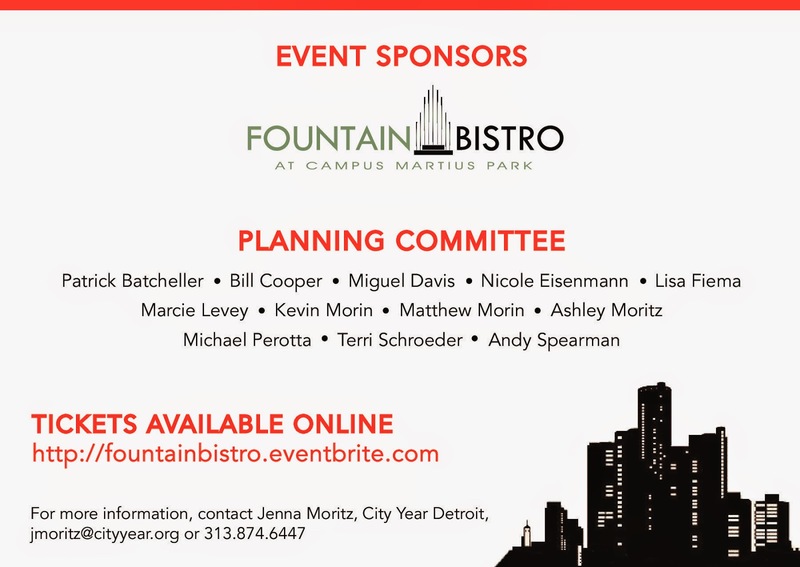 Ask business owners what it is like to operate in Detroit and you will hear comparisons to the Wild West or a third-world country. They often mean it as a compliment. “You can do things here that would be impossible in a more functional city,” said Andy Didorosi, 27, an entrepreneur who housed his first business, a car repair shop, in a vacant airport hangar that he rented for $300 a month. The arrangement ended when the Federal Aviation Administration caught on that Mr. Didorosi, then a teenager, did not actually own an airplane. An urban area filled with empty buildings and an underused labor force offers some powerful advantages for entrepreneurs. The cost of starting here is a fraction of what it would be in other large American cities, which is one reason Mr. Didorosi’s ever-changing collection of enterprises includes successful ventures like the Detroit Bus Company, a fleet of biodiesel-fueled tour buses, and whimsical ones like the Thunderdrome, a motorcycle-racing series held at an abandoned velodrome. But Detroit also poses daunting challenges. 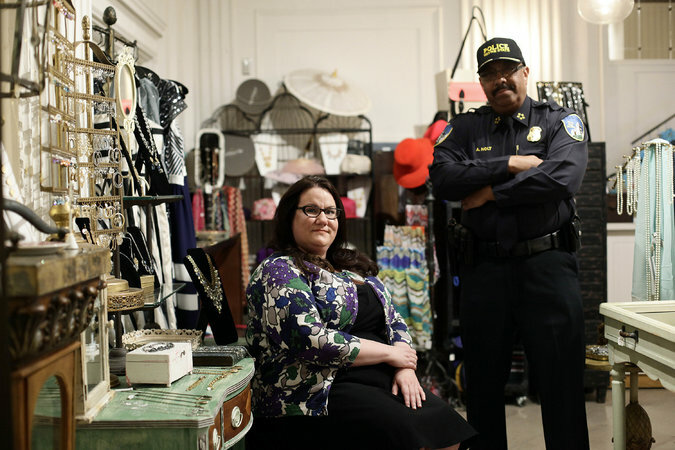 Crime is a constant problem, the city cannot afford to repair its aging infrastructure, and banks are not eager to work with businesses in such a troubled location. One owner speaks casually of the arsonists he regularly chases from his manufacturing building. Another simply laughs when asked how he financed his company’s expansion. Technological breakthroughs are contagious: They break out in specific areas, then spread. To identify the most innovative cities of the 21st century, we compiled U.S. Patent and Trademark Office data on utility patents (for a new invention or process) issued between 2000 and 2011--and analyzed which metropolitan areas were the national leaders in each patent category. We found several hubs of industry fueling new ideas. These innovation clusters create an "ecosystem effect," says Steven Pedigo, a director at the Creative Class Group, an advisory group founded by urban theorist Richard Florida. "It's a concentration of assets," Pedigo says. "Companies have everything they need to be successful: talent, capital, other firms." And there's nothing like a little competition to make you more resourceful. No. 1 in these classes: Internal-combustion engines; land-vehicle bodies and tops; vehicle navigation. Still Humming: The Motor City is running strong as far as patents go. Detroit is 10th in the nation, with more than 25,000 patents issued between 2000 and 2011. Auto Shop: It also leads the country in 38 different patent classes, the majority of them involving cars or car parts. 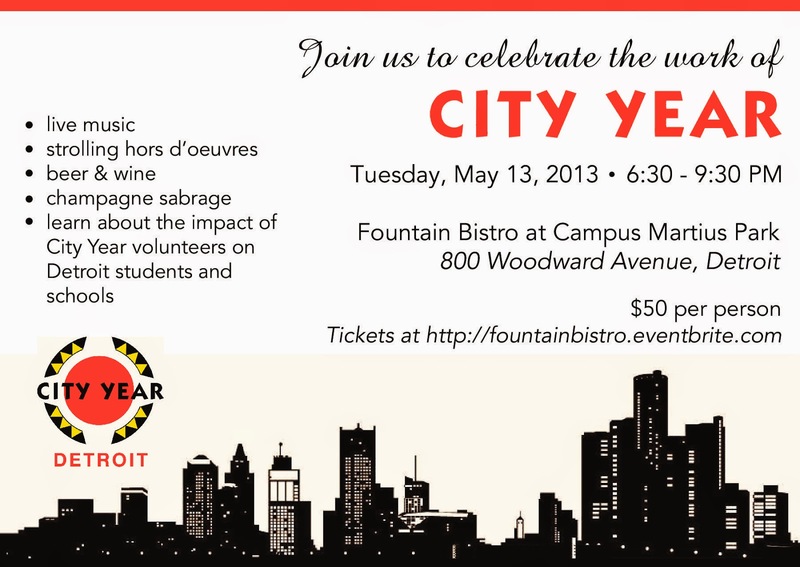 Click HERE for more information about City Year! Detroit’s woes are well known; so too, are the efforts of some entrepreneurial spirits to revitalize this once-great city. Dan Gilbert, the CEO of Detroit-based Quicken Loans, has poured a billion dollars into Detroit’s downtown, as Chuck Salter reported in Fast Company Magazine last year. With Gilbert’s interest in making the old new again, it should come as no surprise that the offices of Quicken Loans--as well as the offices belonging to some of its related, Detroit-based companies--are physical manifestations of that interest. Click HERE for the full article and slideshow!